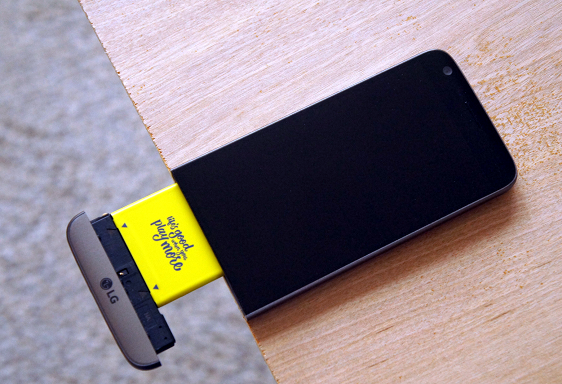 The #LG #G5 is a former flagship device released in 2016 that is best known for having a modular design. This is the feature of the phone where consumers can attach add ons to it to further enhance the features of the device. One other outstanding feature of the phone is its rear camera setup.